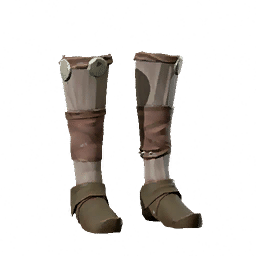 Cavalry Boots is a type of Armor in Absolver. Originally used for riding wild stags, they point at the toes to dig into the beast's flanks. Also worn during official Ripa Tribe gatherings.